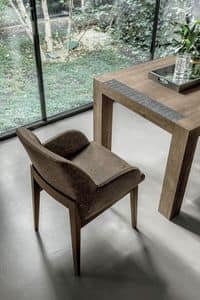 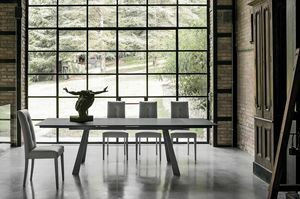 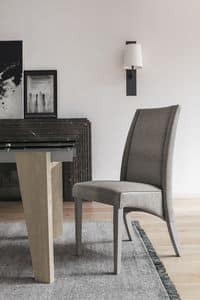 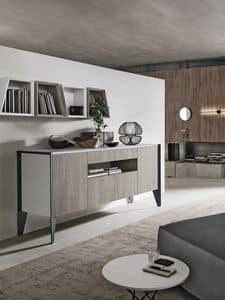 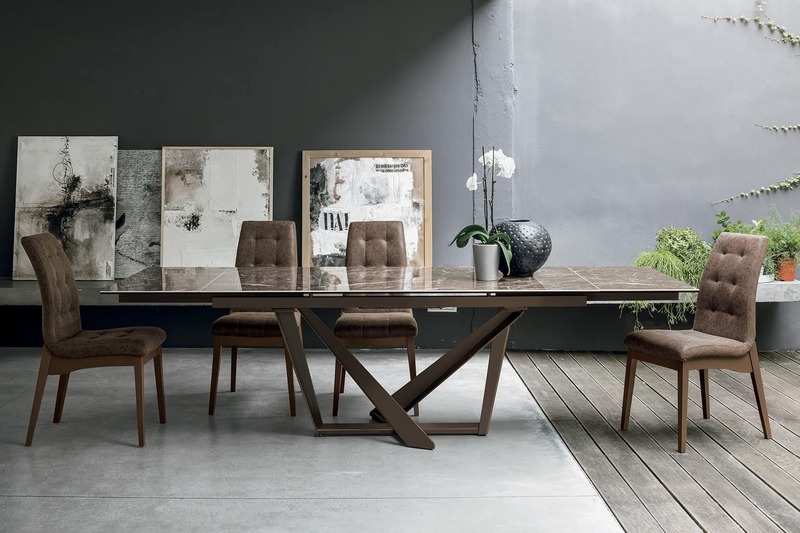 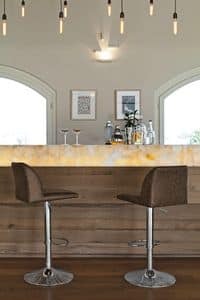 When TARGET POINT was created in 1996 by the three founders, the idea was clear from the beginning: to manufacture and trade home furnishing s designed to make the Italian homes stand out. 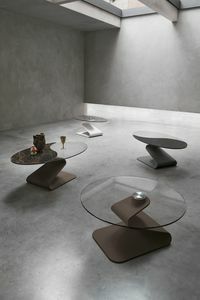 It all started with coffee tables but the collection had soon to be enhanced in order to meet the increasing market demand. 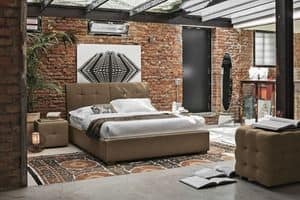 This called for the development of our exclusive iron beds followed by dining tables, chairs and upholstered beds. 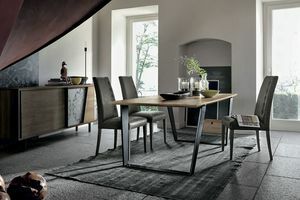 Over the years, TARGET POINT has definitely become an excellent alternative to the well-established furnishing brands. 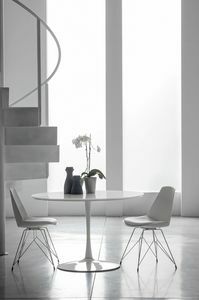 TARGET POINT collections are on the cutting edge of design, functionality with a constant eye on sustainability. 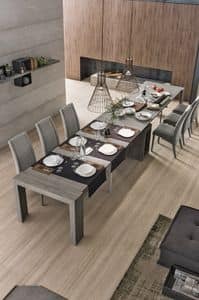 Our designers create and develop all our collections with todays� families in mind: quality products for the home and great value for money.